From boat slips to iconic archways, this harborside hotel is almost as photogenic as the city surrounding it. By Cheryl Fenton·	 11/10/2015, 10:00 a.m. Rarely is a hotel as photogenic as its surrounding city, but that is certainly the case of the trademark archway and domed rotunda of Boston’s waterfront luxury hotel, The Boston Harbor Hotel. 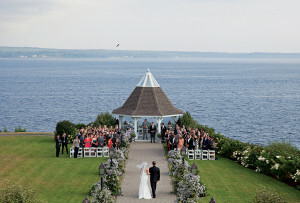 Built on the site of a 17th century battery, these days the hotel has traded artillery commotion for gentle waves, swaying masts, and Atlantic breezes—and perhaps your wedding. 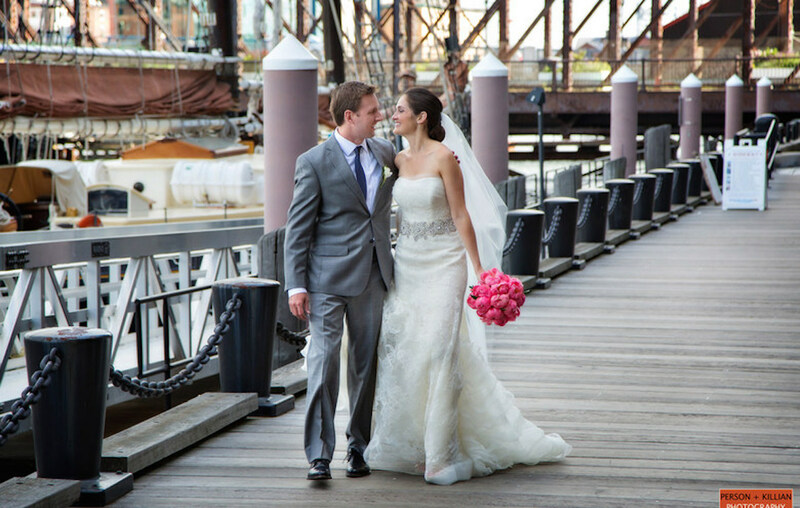 Whether you’re hosting an intimate gathering for 20 or a grand affair of 500, this prominent Boston address and its 20,000 square feet of waterfront space is rich in design, character, detail, and history. 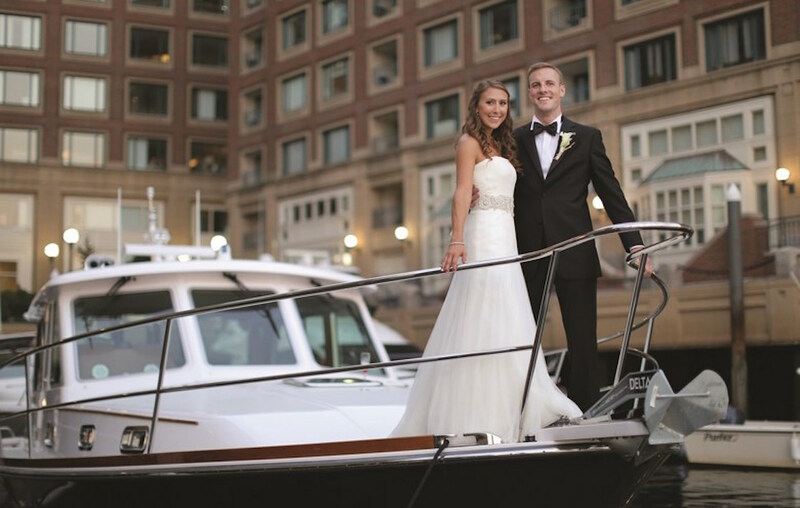 Arriving or departing via boat is a popular way for couples and wedding parties to make a splash on their wedding day. The hotel has a number of slips available, so couples can reserve one in advance of their big date, and then park their boat there (whether it’s theirs or a chartered one). Then the celebration begins. 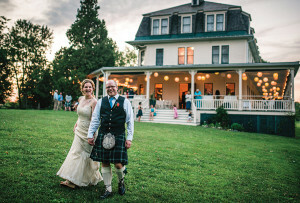 There are several places within the hotel that can host your ceremony, reception, or both. 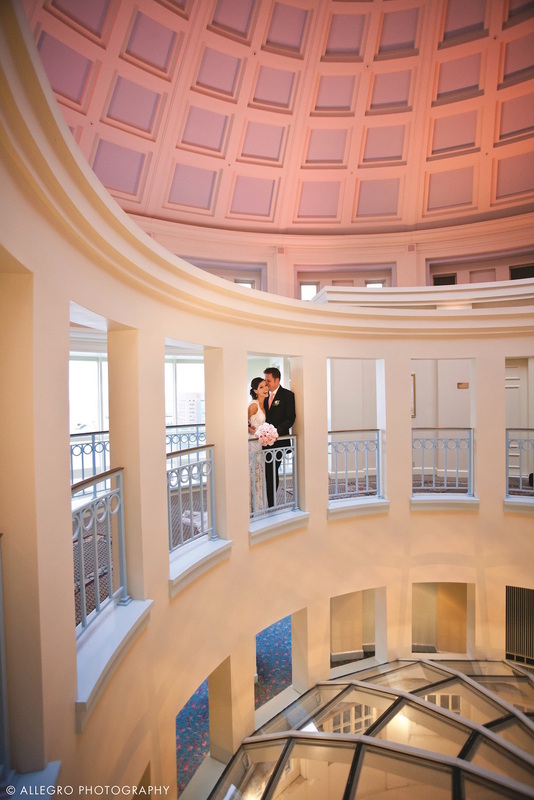 The Rotunda is the Grand Observatory crowning the 60-foot archway of Rowes Wharf. 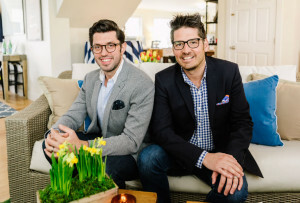 This duplex interior, under an 80-foot coffered dome, has a ninth floor reception area with a built-in mahogany bar and private terrace overlooking Boston Harbor. Its tenth floor dining area overlooks the heart of Boston’s skyline. 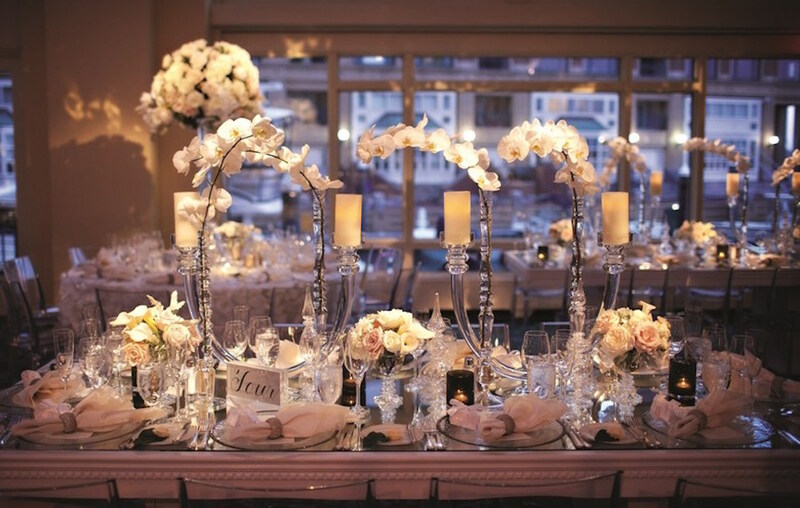 The 5,488-square-foot Wharf Room, with its dramatic 19 foot ceilings, glittering chandeliers, and captivating harbor views, is the hotel’s (and some might say one of Boston’s) most sought after wedding venue. When combined with the foyer, it can accommodate up to 250 guests. 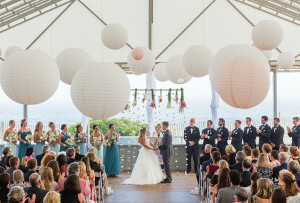 Sitting on the second floor of the hotel with harbor views, rich wood accents, and spacious interiors, the 5,633 square foot Atlantic Room is also an ideal space that can be divided into North and South rooms for when your Big Day doesn’t equal a big guest list. Boston Harbor Hotel is located at 70 Rowes Wharf in Boston.